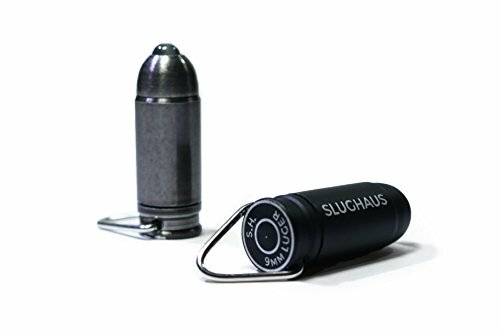 9mm Bullet Light - Moar Stuff - You don't need it but you know you want it. A SLEEK, MINIMAL, and BEAUTIFUL design, we present to you BULLET, providing a strong LED mini flashlight in its most minimal form, while eliminating bulky flashlights from your everyday carry. Minimize your life. 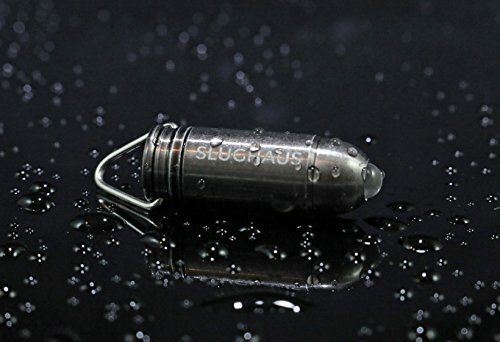 Measuring in at an incredible 10.5mm x 30mm and weighing only 6 grams, BULLET is the perfect size flashlight for modern day wear. Minimize your life. 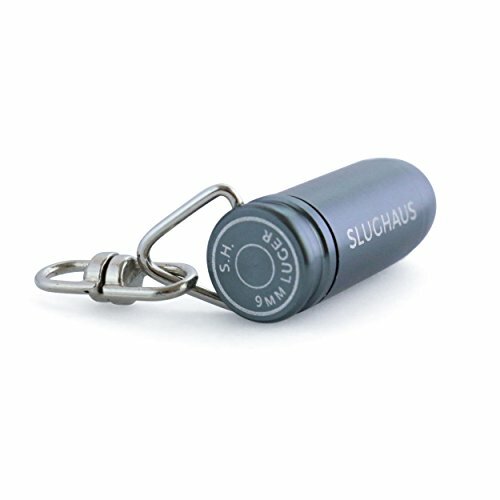 Powered by three LR41 Button Cell batteries to produce 15 LUMENS of light, keep it with you at all times, anywhere you go. We like keeping things SIMPMLE, and easy to carry around everywhere you go. What makes us different? 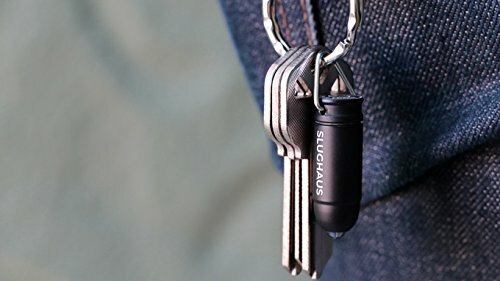 We eliminate the bulk, weight, and hassle from traditional everyday carry flashlights, creating a seamless experience for you every single day. 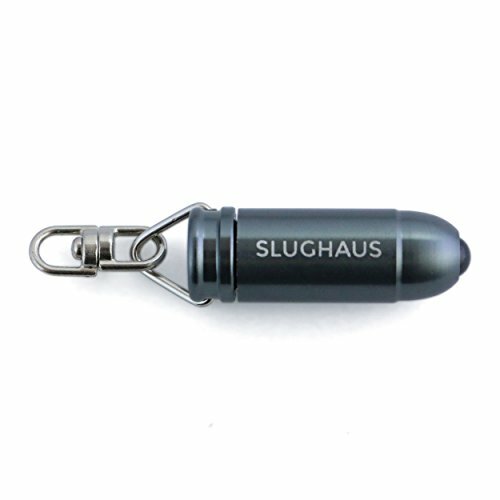 Designed with AEROSPACE-GRADE ALUMINUM and a sleek anodized finish, the BULLET is built for any situation possible. Rain, sleet, hail, snow, the BULLET will illuminate in any weather, helping solve any problem. An LED light is ideal for everyday use over a long period of time. NEVER WORRY ABOUT BREAKING THE LIGHT, since no glass or filament is used, or replacing it, since LEDs can last a lifetime. Battery's also last much longer with LED light, saving you both time and money in the long haul. This 9mm Bullet Light is functional and minimal, and refined EDC gear. 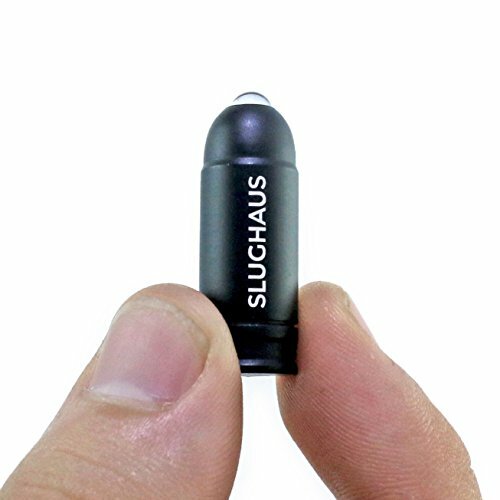 A little bigger than a 9mm bullet, this tiny flashlight, is the next step in mini everyday carry. It’s capable of producing 20 lumens for over 20 hours on a single set of batteries and the anodized aerograde aluminum body can provide illumination in all weather conditions. Since it’s so inexpensive, you can use them anywhere. 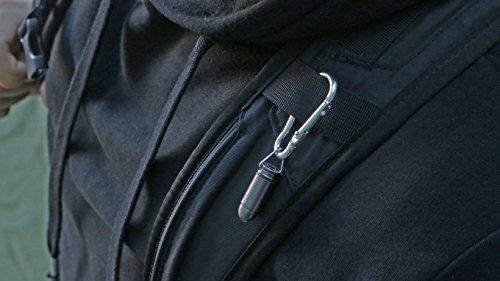 For example, keep one on your key ring, on the zipper pull of your jacket, and (of course) in your range bag. 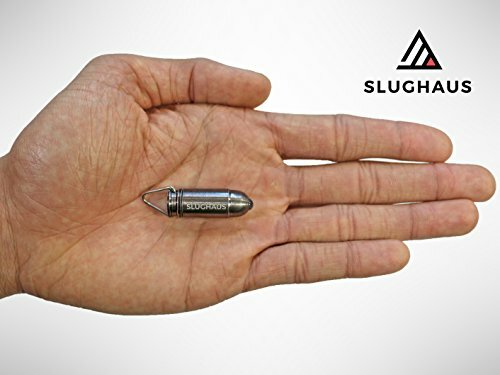 If this tiny bullet light is still too big for you, you can get in on a Kickstarter for an even smaller version. It’s available in black, gunmetal, and blue so you can find a color option to suit your tastes or needs. Power is provided by three LR41 button cell batteries that are easily replaceable and inexpensive. that makes it easily portable and perfect for travel. Just don’t try to use it as a bore light, it might get stuck in there. Bulb: 5mm, 20 lumen LED. Power: 3x LR41 button cells. Dimensions given in millimeters and grams because the only time Americans care about the metric system is when it comes to bullets.